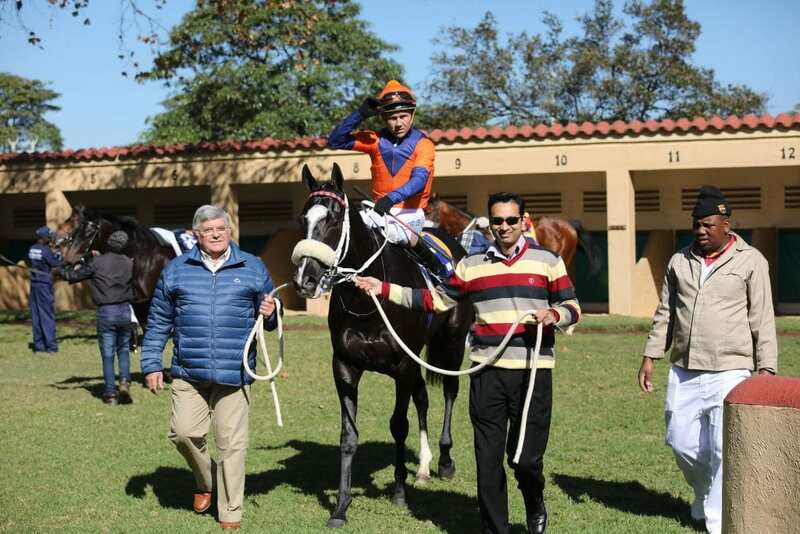 • In excess of R4 million was paid out to owners, trainers, grooms and breeders. 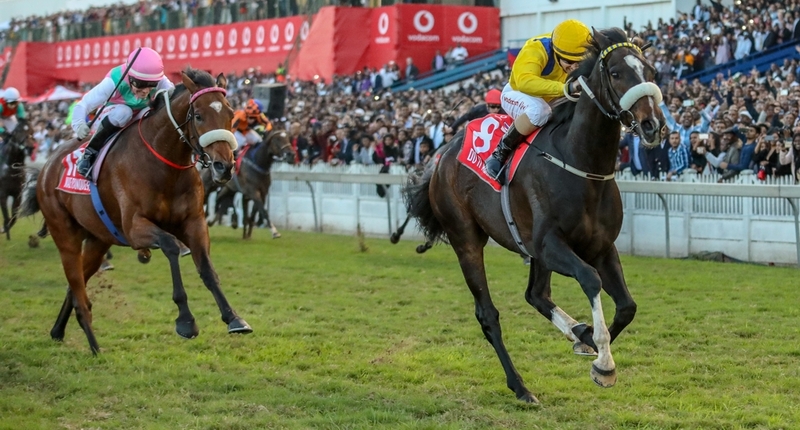 • 28% of the winners recovered their purchase price in just winning the Maiden Juvenile Plate bonus. • 55% of the winners recovered in excess of their purchase price, if one takes the race win stakes into account. 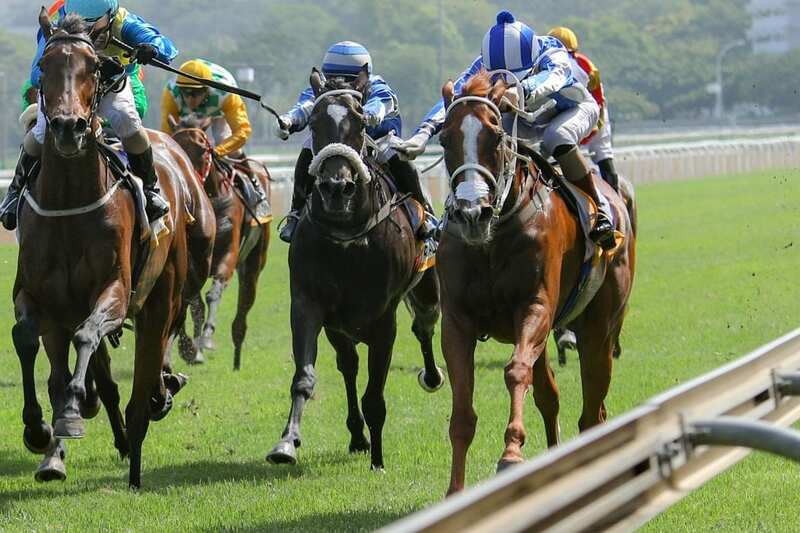 Winners were spread across the country, indicating that all the racing centres have an equal chance with their BSA sales graduates. Kwazulu-Natal just pipped the Highveld by a total of 34 to 33 winners. 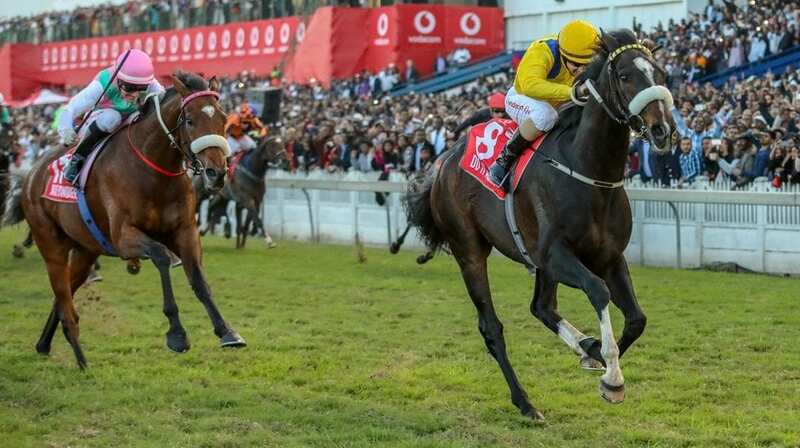 In Port Elizabeth over 75% of the Maiden Juvenile Plate winners received the bonus of R40 000. 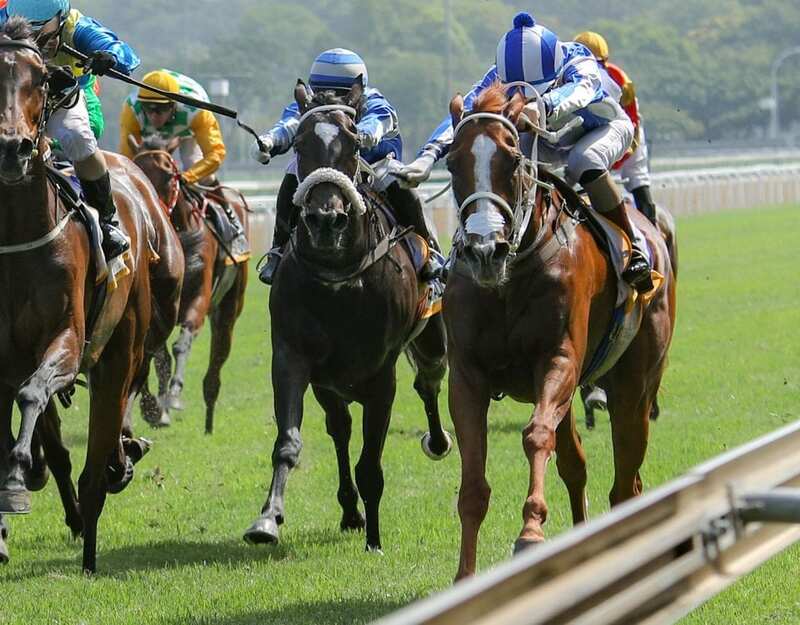 While excellence at all levels is to be acknowledged and applauded, rewarding first time winners this early on in their careers gives an added boost and quick return to any owner. This initiative gives everyone an equal chance irrespective of where their horse is trained and which BSA sale the horse is bought from. It’s just a simple case of ticking the box when signing for your purchase.